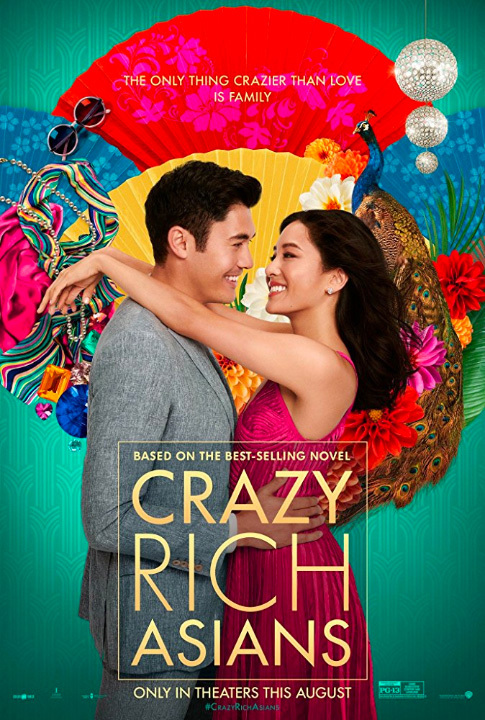 The romantic comedy, directed by Jon Chu, follows native New Yorker Rachel Chu (Constance Wu) to Singapore to meet her boyfriend’s family, only to find out they are one of the richest in Singapore. “Crazy Rich Asians” was posted at Warner Bros Sound Burbank with Supervising Sound Editor, Nancy Nugent and Supervising Sound Editor/Re-Recording Mixer, John Marquis. Visit: http://www.crazyrichasiansmovie.com/ to learn more.